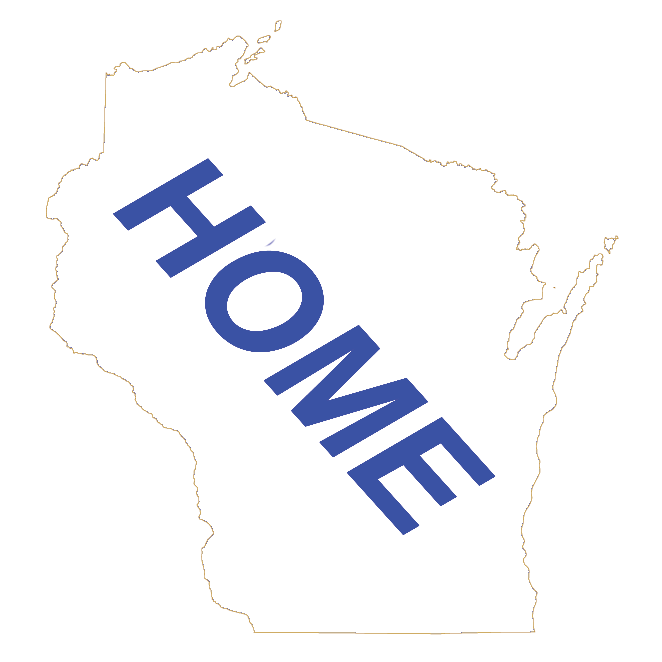 Future wisconsin.com Enhancement - Coming Soon! Unfortunately due the limited amount of time we had to bring wisconsin.com back to Wisconsin and create all new pages, we were not able to get this page ready in time. To find out when this page and other enhancements come online, subscribe to our weekly email NEWSLETTER. We of course will not sell or give away your information. If you have any ideas or suggestions you would like to see on this page, please send them to us on our CONTACT page.